Discover the absolute best in Cinematic Realism by HD Design Group. We are of only a few design/build firms in the nation that specialize in all aspects of the theater design process. 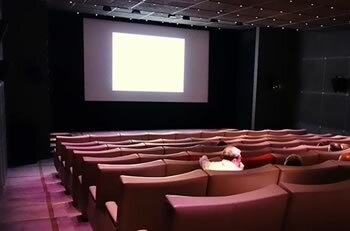 We do It all, from the Interior Design, Professional Acoustics Engineering, Electrical/ Low Voltage Engineering, Lighting, Color Theory, Projection/Screen Systems Design and the complete construction consulting of both Commercial & Residential Cinema Projects. Specifying only the finest state of the art system solutions to meet any project scale. You will not find a company with the depth of skilled resources that make our design environment and community of professionals truly unique. HD Design Group has over 20 years of high-end, design and construction experience and the know-how to transform almost any room into Home Theater which offers an unparalleled cinematic experience which is custom tailored to your style, tastes and needs. HD Design Group's office and showroom is based in Denver, Colorado but has clients across the United States. HD Design Group is Colorado’s and the Nations only complete Theater Design Center. Easy to Use Interfaces for your Home Entertainment System. The Absolute Best in Home Theater Solutions. 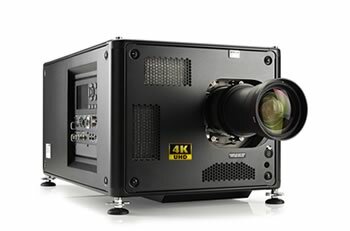 HD Design Group's Reference Line offers the absolute best in Home Theater Solutions. 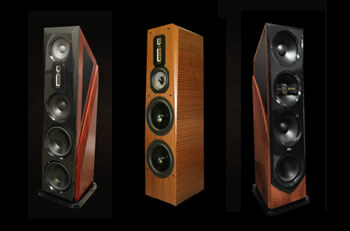 Our reference line is for those who want a true, World Class Home Theater experience . 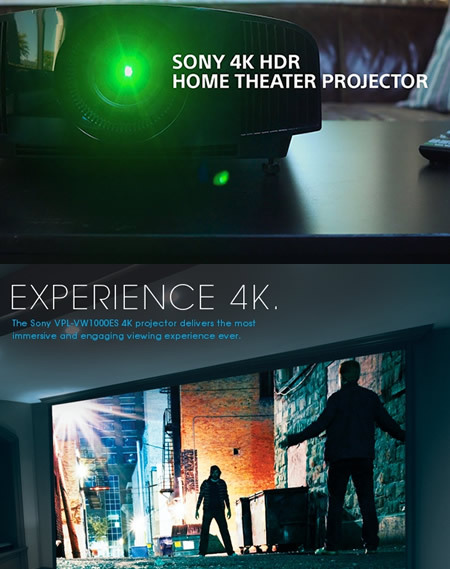 Our Performance Home Theater Solutions work within your budget to deliver the best home theater experience possible within that budget. HD Design Group creates home entertainment solutions that fit your lifestyle needs. Want a built-in bar, recreation room, pool room with awesome audio and home theater built to perfection...no problem! We offer high-end Home Theater and Audio Solutions which incorporate the absolute best in equipment, technology, sound, screen technology, lighting and much more - all designed to deliver the best possible solution for your budget. 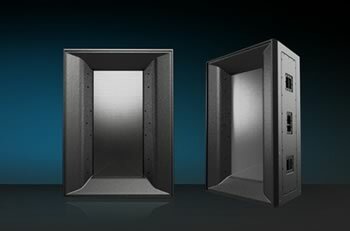 Our Hybrid solution places special emphasis on the listening experience, the acoustical environment to provide an amazing home theater experience where a realistic music experience influences the design and equipment choices. 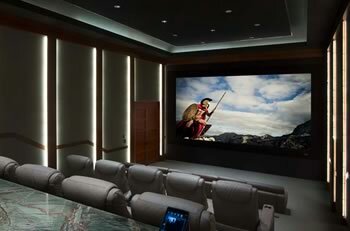 HD Design Group can work directly with your architect when designing your new home or remodel to help you create a Home Theater System that is simply amazing and a fantastic investment that you can enjoy for years to come. You'll be able to enjoy sports, movies and music concerts all from the comfort of your home all at the same time adding serious value to the resell value of your home. Home theaters by HD Design Group provide a dedicated space to enhance your entertainment experience. We don't just provide one or two options, we have a wide variety of options so your home entertainment system can be perfectly customized to your desires. We customize everything all the way from the choices of screen technology, speaker systems, seating, lighting, carpet and we even have custom, hand crafted wood trim options available too! We focus on delivering state-of-the-art technology which is perfectly matched - not just thrown together! We offer the highest level of installation quality and service and create simply incredible, high performance systems which are as beautiful as they are easy to use. 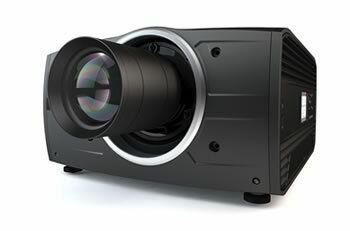 If you want a top end, world class system that only movie producers are used to - we're the only company in the Denver market that can design and build such a high-end system. We have access to top shelf suppliers and manufactures which allow us to offer a large selection of options and choices. Because of our extensive experience we can understand the big picture of what you want to do and help create a quaility solution that works around your budget. HD Design Group in Denver has over 20 years in the real world of construction and building custom entertainment systems. 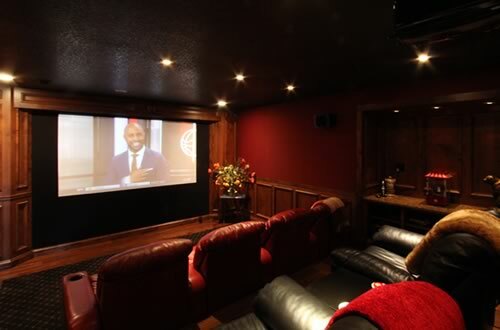 We can design a home theater for an existing room, for an outdoor entertainment space and we can can work withing a pre-existing space to transform one of your rooms into a home theater which would make all the neighborhood jealous! Want to listen to your movies or music concerts with a world class sound system...no problem! We carry some of the world's best audio equipment including: Spectral Audio, Avalon Acoustic speakers, Paridigm speakers and many more mind blowing brands that other companies simply wish they could offer. Its worth mentioning that we are Denver's go-to place for world class, custom designed home theater systems and audio systems. Its just a fact. Our design build service means: we don't just drop off boxes from a box store and have someone wire it up. No...we collaborate with our clients and hand pick all the equipment, the wiring, speakers, seating, lighting, carpet, user interface, etc so it fits their style, needs and budget! We invite you to visit our Denver Showroom! 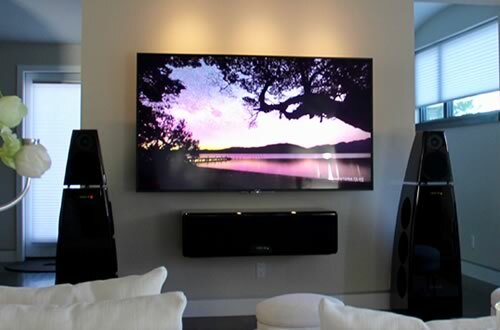 Come down and experience what world-class truly means in a home theater or audio system! HD Design Group has spent years sifting through hundreds of manufacters and their products to arrive at the very best technology on the planet. We don't offer any of the cheap junk from the big box stores which is what most of our competitors provide. 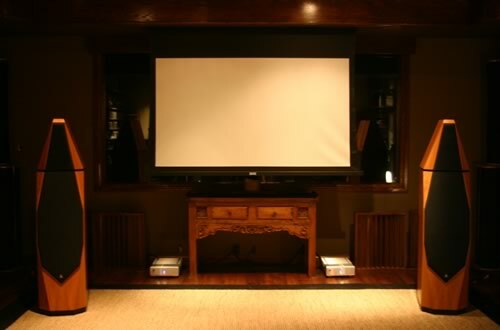 The home theater systems we provide are truly custom solutions using the best available technology to meet your budget. We also can help you with your decisions in terms of the product basket that will best fit your needs and at the same time deliver the best viewing experience for your budget. We design and build custom built systems from the ground up. 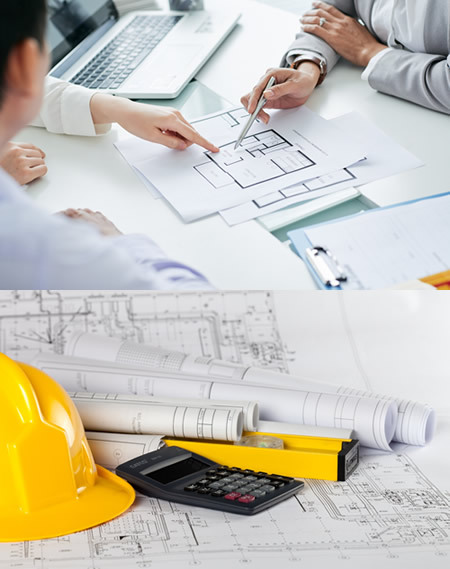 Our elite team of subcontractors can handle the design, construction, wiring, installation and all the while act in a professional and courteous manner while they are in your home. We have exclusive relationships with a number of world class manufacturers such a Avalon Acoustics, Spectral Audio and Paradigm so we can create a home entertainment solution for either your indoor or outdoor space that will be second to none. Don't forget that a home theater adds serious value to your home and can help you with resale too - especially if it is a high quality system. If you’re building your dream home or remodeling your current home, our team can help design and engineer a perfect system to fit your needs and budget. 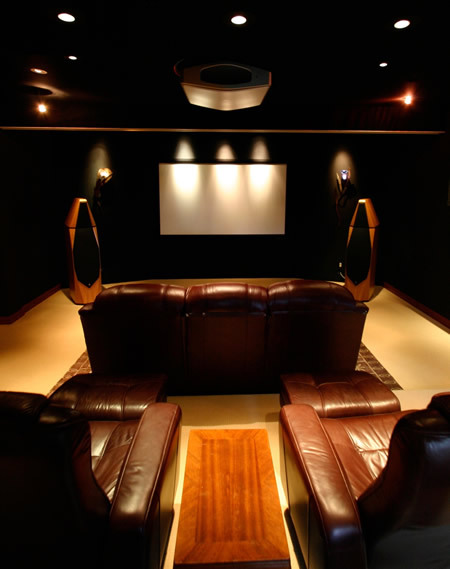 We recommend bringing us in as a consultant to start with - hear our ideas and suggestions and then let us help you design your system from the beginning of your project to help save you money and arrive at a home theater for your home that will simply be breath-taking.